We’re determined to show that investing is not just about making money but also helping to change the world. Responsible investing is all about making a positive impact on the world. But how does Goodments (Good Investments) help you make a better world? 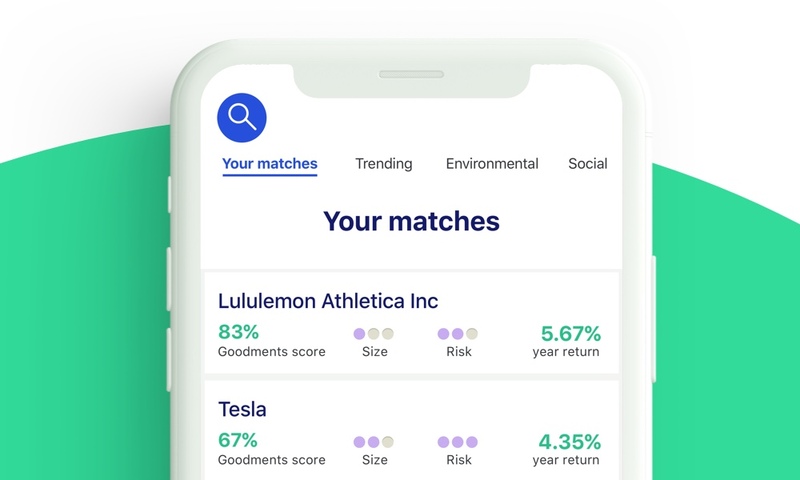 Well…we help you find investments that fit your environmental, social and ethical values so you can make all round good investments that hopefully lead to a better world a fuller pocket! Win-win! Along the way, we donate to amazing charities, help you support great business and avoid the bad, and act as a voice for change. Three ways our Community is shaping a better world. As our community grows, so does our voice. 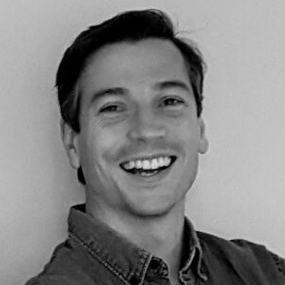 Goodments will soon be engaging with companies based on the actions of our investors. That’s you! To reward the good and influence the bad to change. Watch this space. Half a per cent of all new investments are given to charity, so the more you invest, the more we give. This year Goodments is supporting heroes of equality, community development and conservation. Money talks! Every individual choosing to redirect their money away from companies and business activities that harm the world to ones that either doesn’t harm or has a positive impact on it is creating change. 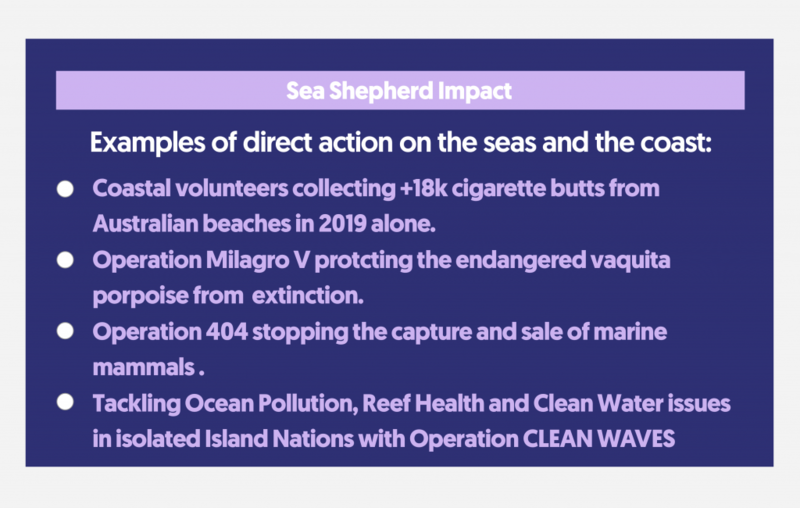 Here is some of the impact the community has had since Nov’18. Meet our charity heroes. They’re pretty good! 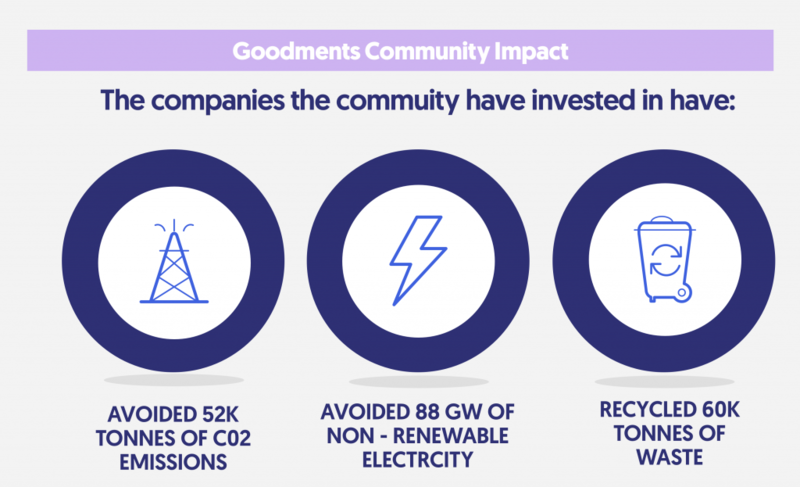 In 2019, Goodments is supporting three charities. 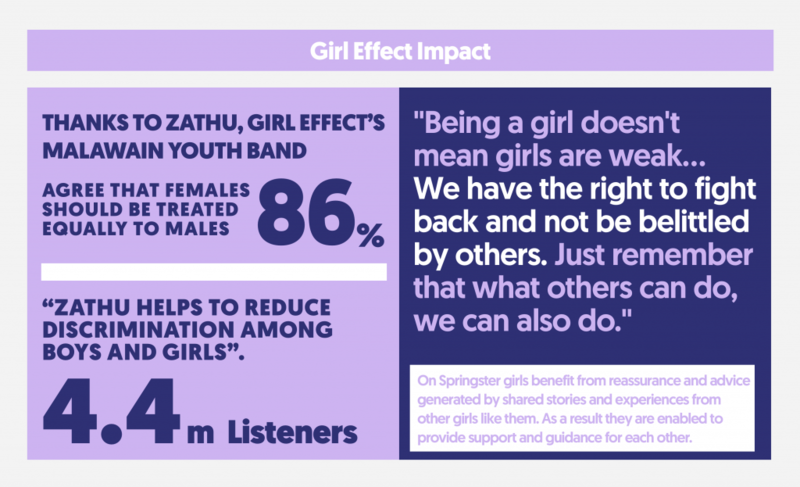 Girl Effect, charity:water and Sea Shepherd. Here is a little bit about the great work they do. You can join the investment revolution, avoid bad business, and help create a more sustainable future by backing businesses doing good. Find out more about Goodments at www.goodments.com or download the app today. Goodments Pty Ltd ABN 76 617 000 138 operates under Goodments Pty Ltd AFS License No. 500063. Any information provided by Goodments is general advice only and has been prepared without considering your objectives, financial situation or needs. Before making any investment decision we recommend that you consider whether it is appropriate for your situation and seek appropriate taxation and legal advice. You can see our FAQ for more information on Goodments.